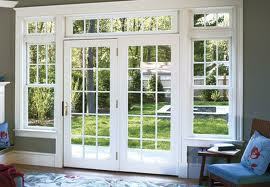 Robb's Glass was established in 1984. 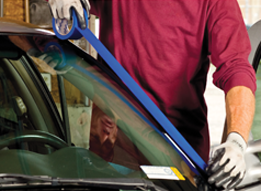 We began servicing all of Wyoming County's needs for Auto Glass replacements and installations including collison shops and new car dealers. As the business grew so did the demand for our high quality workmanship to be applied within other areas of the glass industry. 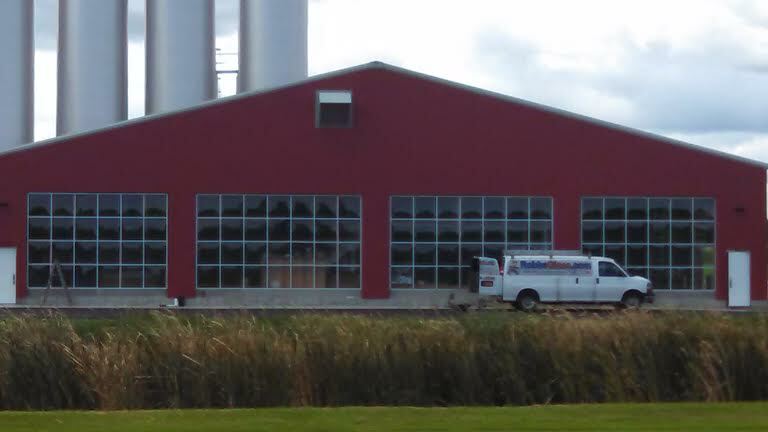 With Wyoming County being primarily a farming community before we knew it we were cutting and installing glass for farm machinery and other industrial equipment. As the years went by we were summoned to answer the residential needs of many communities with the service additions of mirrors, tabletops and residential windows both for replacement situations as well as new construction homes. In 1991 after having completely outgrown our original location we had a new building built nearly three times the original size at our current Warsaw location. At this point we added commercial glazing to our list of services which included aluminum windows and doors for all types of commericial buildings and structures. 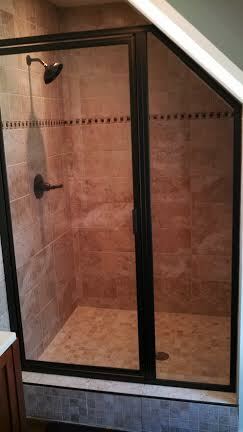 We recently added shower enclosures and free standing bathtubs. Our Batavia location opened in May of 2014.